We believe that travel is transformative. Serena McClain Travel is a boutique travel company that provides full-service travel planning services to destinations throughout the world. There is nothing we love more than helping others discover the wonder of a new place, and we work hard to provide our clients with amazing experiences that separate authentic travel from the general tourism of cookie-cutter hotels and tours that you can find online. Through our partnerships and affiliations we are able to give you unparalleled access to the best of the best in travel, all the while making sure that you get the maximum quality and value out of your time and budget. Your free time is one of your most valuable assets, and we want you to get the most out of every single second. Whether it's a quick weekend getaway or an African safari, we will work together to craft a custom itinerary that is tailored to your individual needs. With Serena McClain Travel all you have to do is relax and immerse yourself in the joy of the experience - not the logistics! Have you dreamed of trekking through Machu Picchu? Taking a safari through the Serengeti? Maybe heli skiing in Iceland? Whatever is on your travel bucket list, we'll turn your dream into a reality. Longing for an amazing travel experience but short on time? Not every trip has to be long to be extraordinary. We'll help you maximize your weekend and make sure you have the perfect combo of accessibility, entertainment, and relaxation no matter how long - or short - your trip might be. All cities are not created equal. Step back in time as you explore the Eternal City. Fall in love with the City of Light. Dine around the world without leaving Manhattan. With VIP treatment, exclusive upgrades, private tours, and more, you'll experience these cities in ways you never knew were possible. With so many incredible destinations throughout the world, deciding where to take your honeymoon can be overwhelming. From secluded private islands to luxury safaris and everything in between, we will work with you to create the perfect itinerary that fits your wishlist and your budget. Does the thought of traveling with your children make you want to crawl under a rock? We've been there! 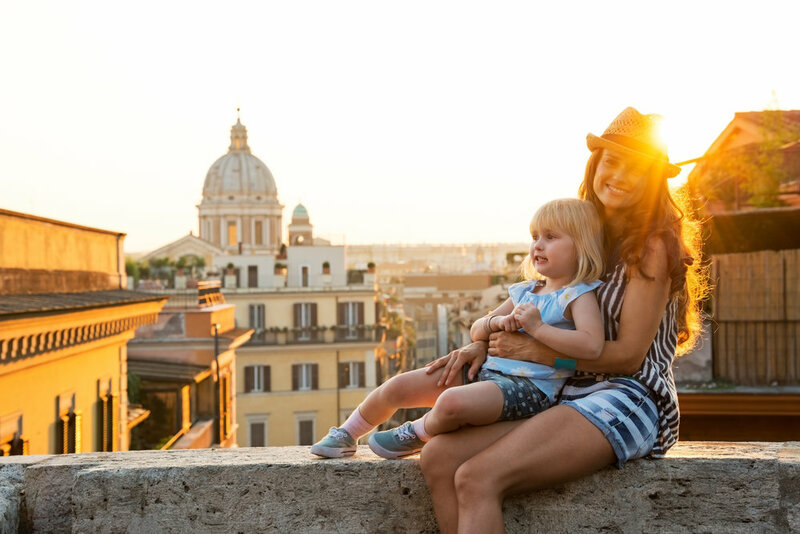 But we believe that traveling with your kids is one of the best things you can do, and with the right planning, it can also be one of the most enjoyable! As a mom to two young kids, Serena understands the challenges of traveling with children. She'll make sure your travel plans are family friendly so that you can relax and have the best family vacation ever. Whether you want to sail through the Mediterranean or become inspired by jaw-dropping glaciers in Alaska, we have a cruise that's right for you. 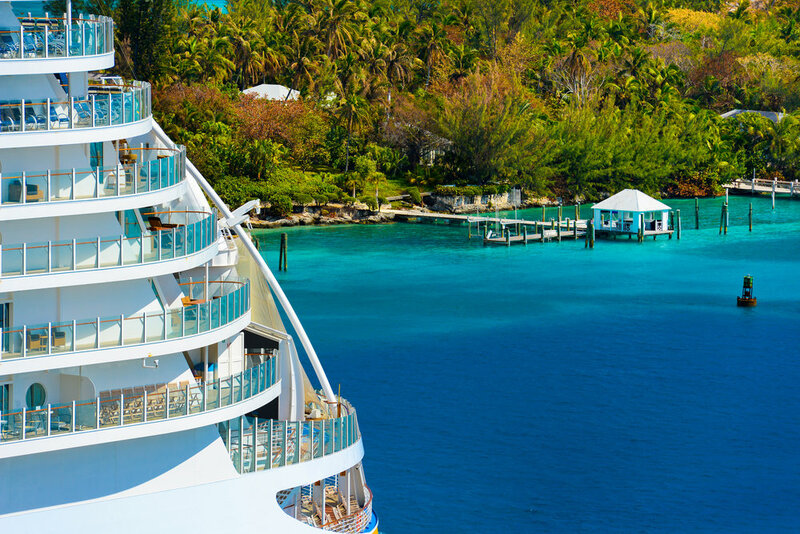 Plus, you'll get exclusive access to shore excursions, shipboard credits, and onboard amenities. 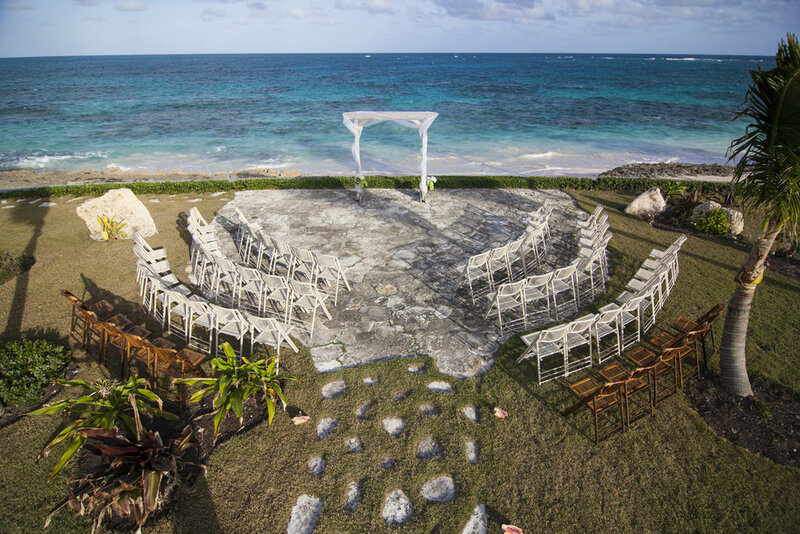 Planing a destination wedding can be stressful enough without having to handle the travel arrangements of your guests. Let us focus on the logistics such as negotiating group hotel rates, setting up transfers, and assisting with pre and post wedding activities. We will make sure your guests are treated like VIPs, and that all you will have to do is focus on your wedding. You can't VIP yourself, but we can. As a member of virtually every affinity club and preferred partner program, we are able to offer special treatment, benefits, access, amenities and exclusive opportunities not available by booking directly or through other travel agencies.